All mums are special, but I definitely won the lottery with mine. Growing up, I didn’t know my father. He was never in the picture, so it was always just me and my mum. 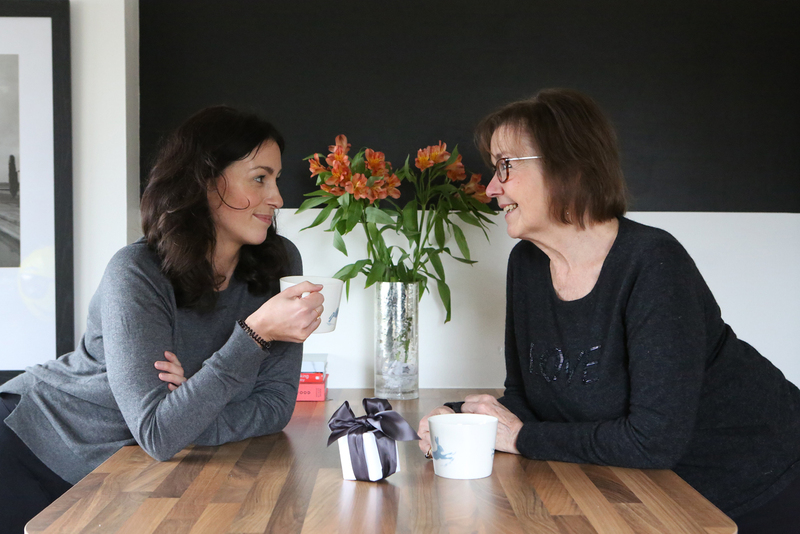 When I was five, we moved in with my Granny but I didn’t have a particularly warm relationship with her (you can read more about that in this post), so, for me, parenting came solely from my mum. She was the mother and the father; the good guy and the bad guy. Because of this, we have an extraordinarily close relationship. Yes, she’s my mum, but she’s also one of my best friends, who has lived a fun and eventful (and, at times, a very difficult life), and this combination makes her an excellent source of trust, reliability and encouragement. I trust her implicitly. Something I remember about growing up was that my mum always believed in me. She believed I could pull through the teasing by other kids, she believed I could be musical if I had keyboard lessons (turned out not to be true at all), she believed I could do better at school (so much so that she had a fight with one of my teachers about the level I was allocated to. Mum won, of course, and I proved her right – and the teacher wrong – by getting an A in my exam). She also believed that I was bright enough to do forensic science at uni – I didn’t. It was Behavioural Science I chose in the end because it felt like uni was the only option and, actually, I failed in second year despite her endless encouragement. It felt so good to make her proud the day I did graduate eight years later, with a degree in Arts and Social Sciences. I don’t know if she’d agree, but I reckon my mum has sacrificed a lot for me. I think she’s given up a lot of opportunities – fun, love – to make sure that I had a stable, consistent, disciplined and, most of all, happy upbringing. I think most mums (and dads, for that matter) do. For that, I thank her from the bottom of my heart. Being a new mum myself, I now know what she means when she replies to my “I love you” texts with “I love you more”. But I still believe I love her more than she can know, that she doesn’t truly understand how much I appreciate her and everything she’s done for me, for us, even though I know I take her for granted too often. One day, I will look after her the way she has looked after me. For now, I will enjoy every minute with her, my mum and my best friend, and I will treat her as often as I can, whether it’s Mother’s Day or not, because she deserves it. She deserves to be reminded how loved she is. As you know, I’ve been visiting Livingston Designer Outlet fairly frequently as part of my working relationship with the shopping centre. The last time I went, I took mum along with me and we had such a good time. We laughed on the drive there, stopped for coffee on arrival, and then spent a few hours looking around all the shops together. 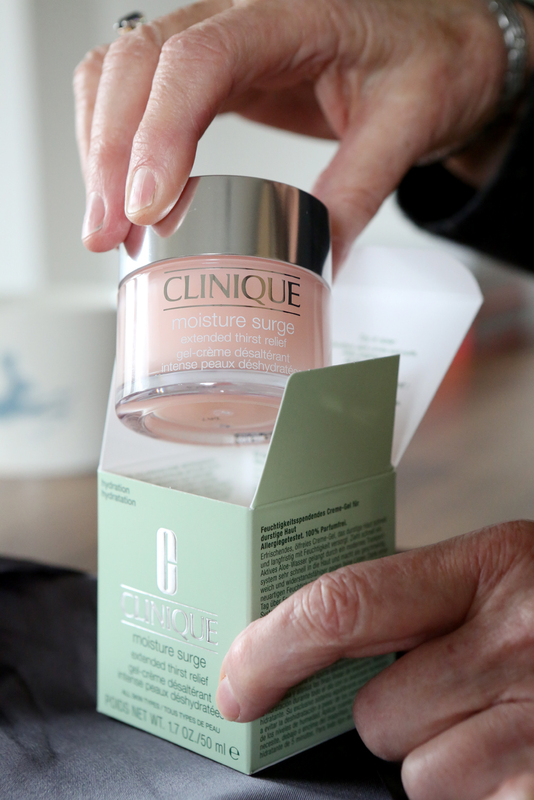 Mum’s favourites were M&S, Next, Clark’s, Tommy Hilfiger, and The Cosmetics Store, where I treated her to a nice big pot of Moisture Surge by Clinique (£10 off), one of her favourite beauty brands which she’s used for as long as I can remember. Mother’s Day is on Sunday 11 March – less than two weeks away! 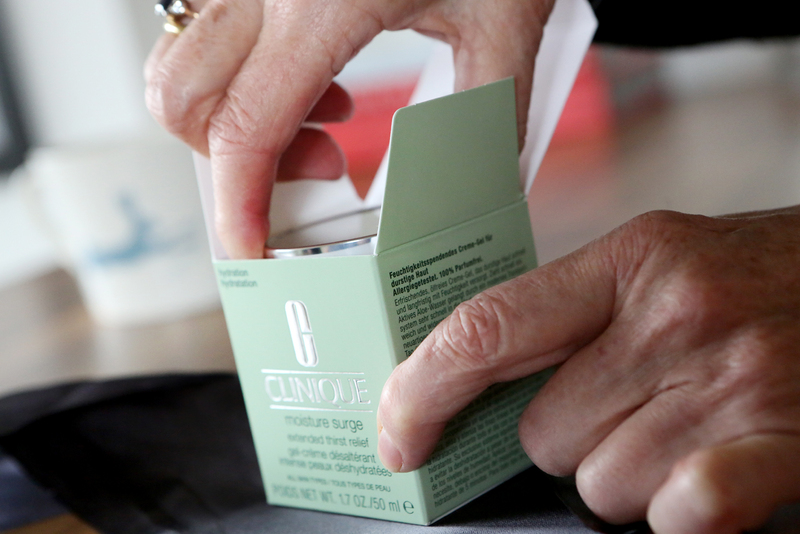 If you have time, why not treat your mum at Livingston Designer Outlet too? You’ll find loads of gift ideas, including Clinique and Estée Lauder gift sets at The Cosmetics Store, a chocolate pick ‘n’ mix at Lindt so you can create a bespoke selection of her absolute favourite chocs, some gorgeous spring accessories at Ted Baker, and pretty jewellery (including the Chamilia charm bracelet I featured on LDO’s Insta Story) at Ernest Jones. 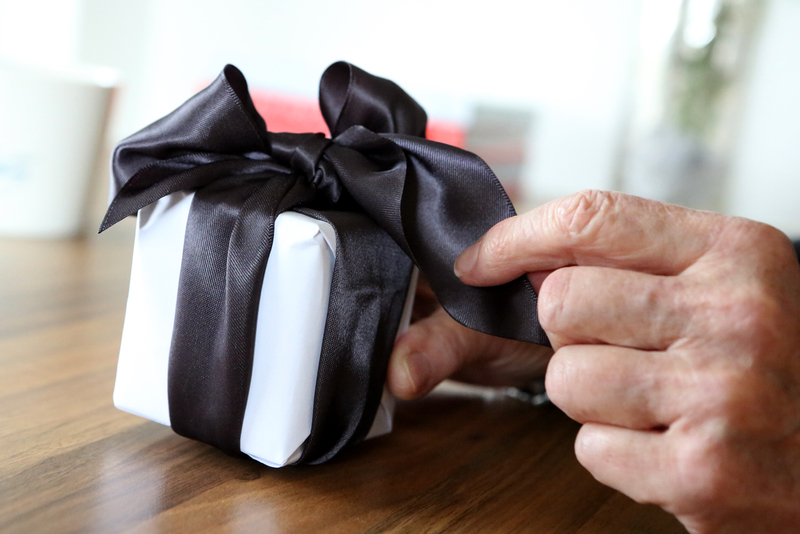 You know what would make her Mother’s Day treat even more special? Spend the day together – take her shopping to the Outlet and enjoy the quality time with your mum. After all, she deserves it. This is a sponsored post with Livingston Designer Outlet. Read more about my sponsored posts here. Thank you, for a very special piece of writing that I appreciate more than you will ever know. What a beautiful tribute to a beautiful lady from her beautiful daughter. You’re making a mother very proud.